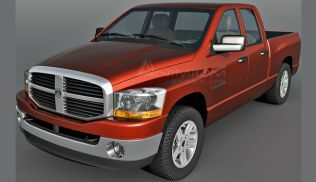 Dodge Ram 3500 3d model, Quad faced, sub divisional high resolution mesh, included all textures and materials required for rendering. Included finalrender version with HDRI setup and included the HDR file with the download. 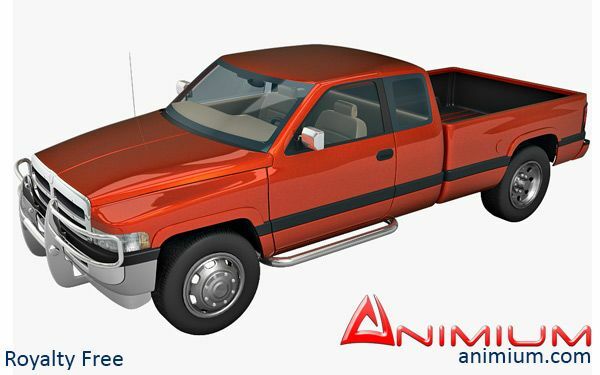 Model exported to Obj format for easy import into any 3d application.